There are some men who like to splash out on a new suit or a pair of shoes every now and again, however some of you may neglect the fact your hair is just as important. Whether you have a go-to hairstyle or you want to try something different, you always need to make sure you invest time and money if you want a decent haircut. 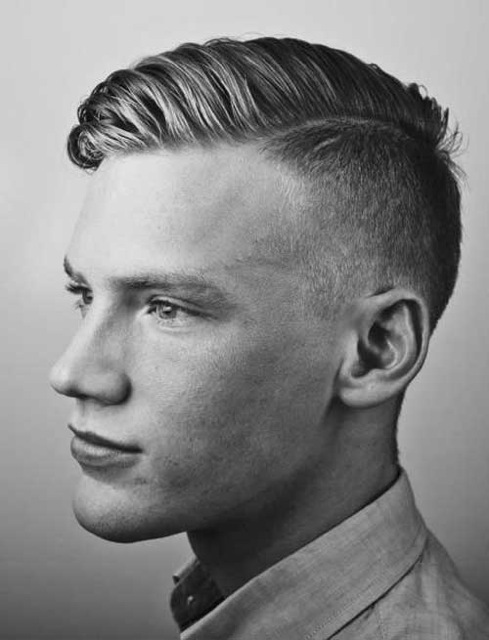 A good haircut is the DNA of perfect grooming; you start with this and you’re on the way. When choosing a hairstyle you need to discuss with your stylist what works for your face shape because although you may like a style from a picture in a magazine, it may not suit you – so you really need an expert stylist. Other factors to consider are your hair type; not only for styling but also because some styles don’t work so well on curly hair and some others don’t work so well on straight hair – so it’s about defining your hair type and the best you can get from it. Lastly if you’re the kind to follow fashion trends, perhaps you want a style which is on-trend – in which case you’re likely to be changing style more often than others. There are secrets to a good haircut. For example, it gives you more confidence when we all step out of the barbers – we all feel good about ourselves. 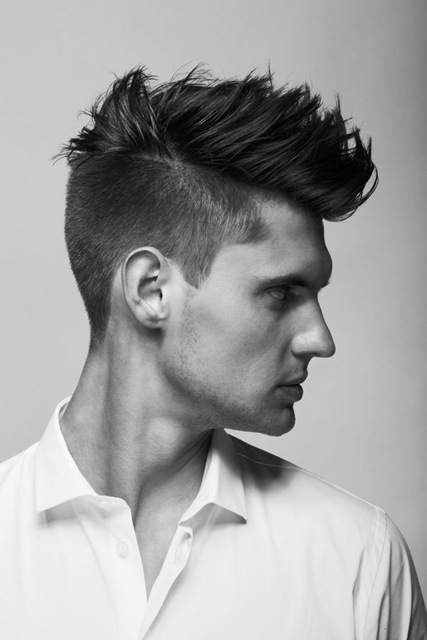 Which leads onto his second point which is that if you invest more on a decent haircut it will be presentable for longer and is easier to keep shape when it comes to re-styling the next day. 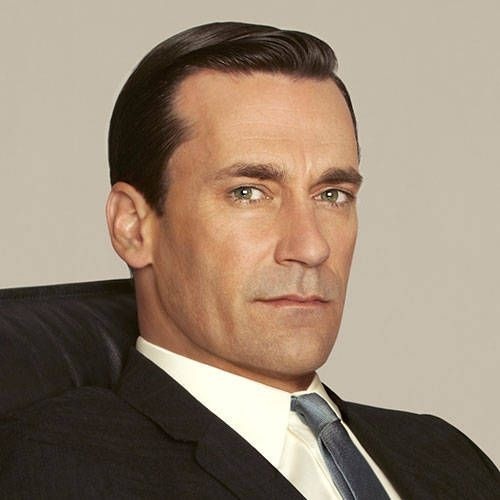 Just like a cheap suit, cheap haircuts work in the same way; they are noticeable, whether it’s from an obvious step in grading or predominant lines.